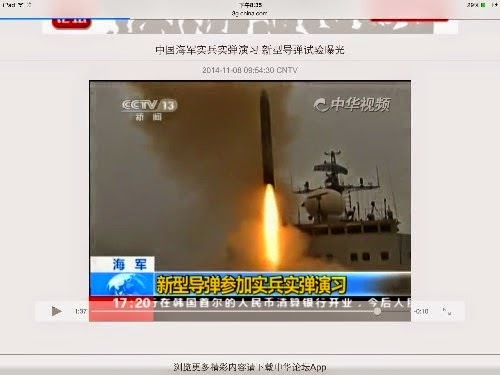 News of the day Test fire Images of the Chinese CX-1 Ramjet Supersonic anti- ship missile BrahMos. 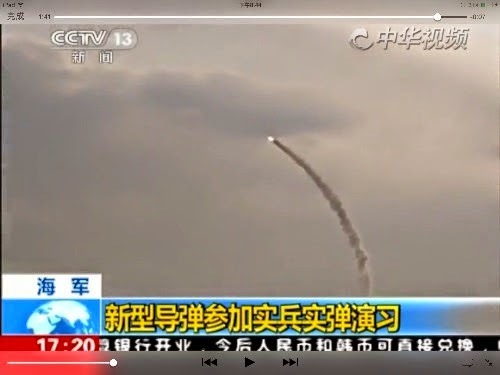 Chinese CX-1 Ramjet Supersonic anti-ship missile BrahMos test fire. One thing for certain, this is CX-1 is for real. 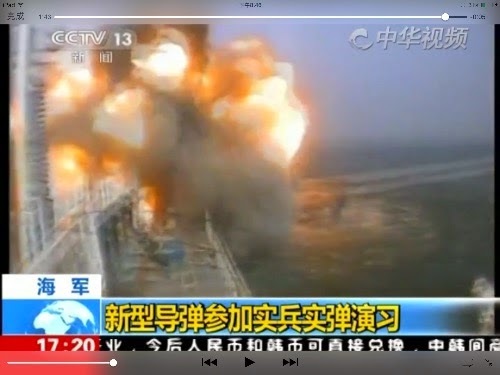 Note the VLS configuration.